When it comes to upgrading your kid's piggy bank to a bank account, there are a few things to bear in mind. These will all be impacted by whether you want your child to just start saving their money, or if you want to teach them about taking control of their spending as well. Here's a quick guide to help you choose the right bank account for your child. In most cases, the account comes first and the bank second. But if you want your child to be involved in their own financial decisions, it's important to consider which bank will suit their needs best. The one with the amazing interest rate might have notoriously bad customer service, or could have limited online banking functions. If your child is old enough for a smartphone they may be interested in managing their money via an app, in which case you might want to look at how these differ from bank to bank. They could also find it helpful to be able to talk over any questions face to face, so factor in the quality of local branches as well. These are generally available to 11  18-year-olds and are a bit more restrictive than standard current accounts. 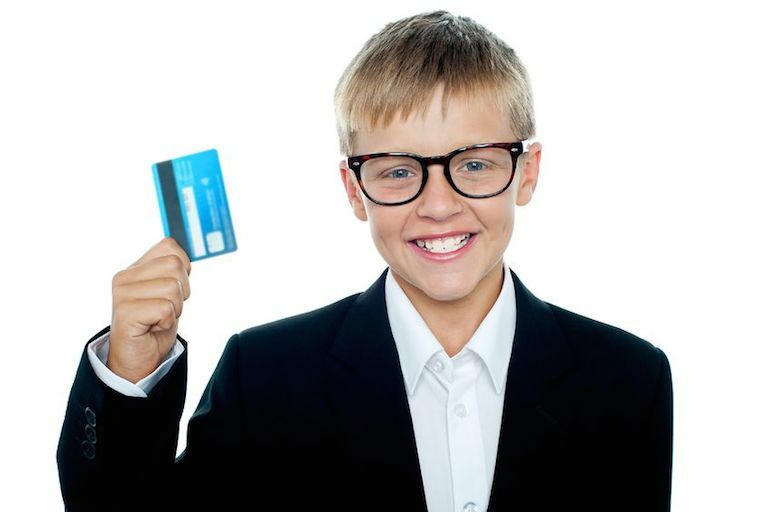 Your child will have their own debit card, but there'll be a fairly low limit on how much they can withdraw in a day. The responsibility of having a current account makes them great for easing kids into organising their finances. You can help them to see their spending in action by setting them up with our budgeting software. There are a few different types of savings accounts to choose from, and which one you go for will depend on what you want your child to get out of it. If your focus is on teaching them how to save money, a regular savings account is your best bet. They're designed to encourage responsible money management, as they require monthly deposits and any fund withdrawals  if allowed at all  may decrease the interest rate. The next option is the fixed rate account. This won't teach them so much about saving money, but will steadily boost your kid's bank balance. They can't take out money without incurring a penalty fee, and they'll see guaranteed returns thanks to the interest rate being fixed for a certain period. If you want your kids to be able to spend as well as save, they'd be better off with an instant access savings account. These can be opened with as little as £1 and give up to 3% interest on balances. Make sure you read the small print on specific accounts, as some banks have limits on how many times cash can be taken out in a year. This could be a plus point though if you want to make sure they're not spending all their money on sweets and socialising!